Two decades ago, having 100 stores was the lifetime goal of most entrepreneurs. But with the development and growth of franchising in the Philippines, 100 stores can be achieved in just the first few years of franchising. 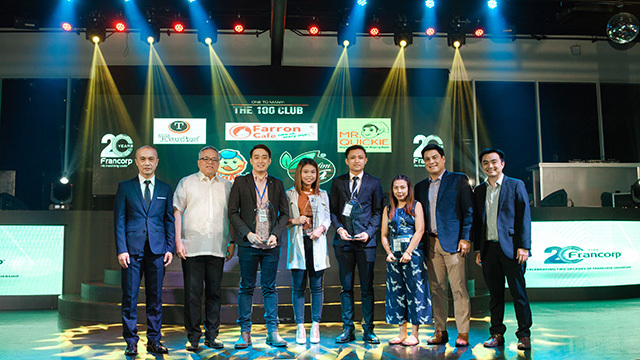 To mark its 20th year in the Philippines, Francorp recently launched the One to Many Awards, which honors brands that have achieved this milestone in less than three years. 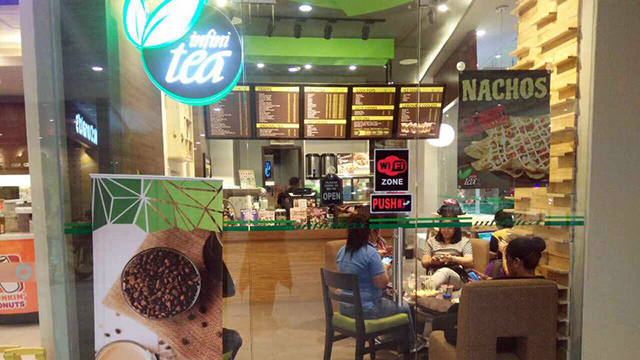 It’s no surprise that this milk tea franchise has been described as "popping up everywhere." They achieved 100 outlets in their first three years of franchising and currently have over 200 franchises nationwide and still growing. The secret? A focus on product quality and innovation. Established in 2013, FARRON CAFE is the brainchild of a young couple—Ronnel and Farwa Hombre. Their love for coffee inspired them to create an affordable on-the-go coffee chain. 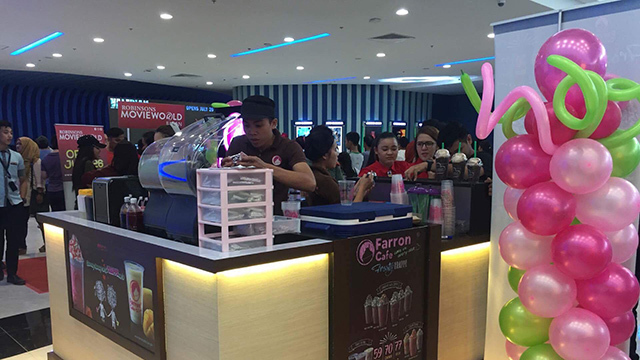 When typical iced-blended coffee drinks used to cost Php150, Farron innovated with a Php59 iced-blended coffee that took the country by storm. The brand reached 100 outlets in its first three years and now has over 200 stores nationwide. Their focus on creating an affordable product, while ensuring that they have strong partnerships with franchisees, has ensured their continued growth and success. 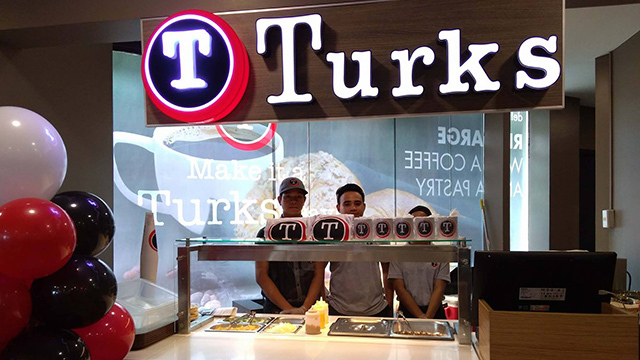 Despite being a newcomer in the franchise industry, Turks Shawarma created a shawarma craze, opening a record-breaking 300 branches nationwide after just a year and half of franchising. Their focus on great-tasting shawarma that appeals to Pinoy’s tastes, their simple and efficient store operations and a strong marketing push with celebrity Piolo Pascual as its endorser ensure a still-growing number of fans and franchisees. 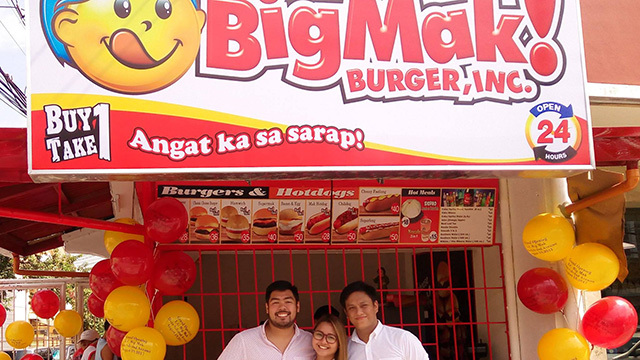 From its first mobile burger stand put up in 2015 in Lucena, Quezon, this homegrown burger stand currently boasts not only of 700 outlets but also of the infusion of Pinoy flavors in their products. They started franchising in 2015 and have opened more than 100 outlets since then. Mr. 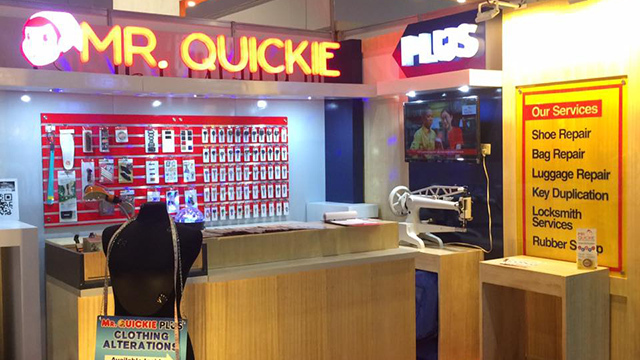 Quickie has been professionalizing shoe repair since 1988. A continuous focus on quality service, an expansion into other related services such as bags, shoes, key services and a professional franchise program started in 2012 have helped them reach over 300 outlets nationwide. 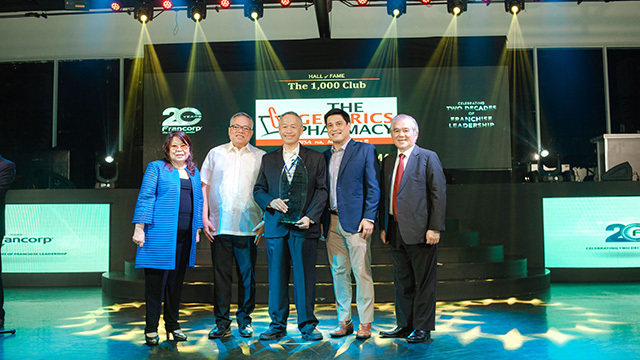 Breaking all previous franchise records, The Generics Pharmacy grew to 1,000 stores just three years after franchising. It’s pioneering drive into the generic medicine industry and a razor sharp focus on franchising has helped it grow to 2,000 stores nationwide today. 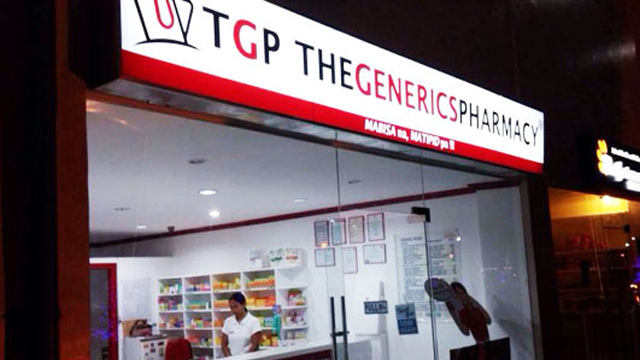 Despite the growth in the number of stores, TGP owns and operates only one corporate-owned store, deciding to franchise over 99 percent of their stores out to other entrepreneurs. This has allowed them to focus on improving product quality, ensuring strong logistics and effective marketing campaigns. Franchising continues to prove that it is a great equalizer in that it can provide the same growth opportunities to the young and old, to startups and established players alike. Whether you’re new in the business or already have an established presence, franchising gives entrepreneurs that chance to reach hundreds if not thousands of outlets within a relatively short period of time.